Thailand; the land of smiles. Since returning from SE Asia in August, I started a travel series - an attempt to share with you a post on each location we visited. I started with our time in the Philippines (here and here) before sharing our week in Malaysia (here and here) - then moving on to the two months we spent in Thailand. 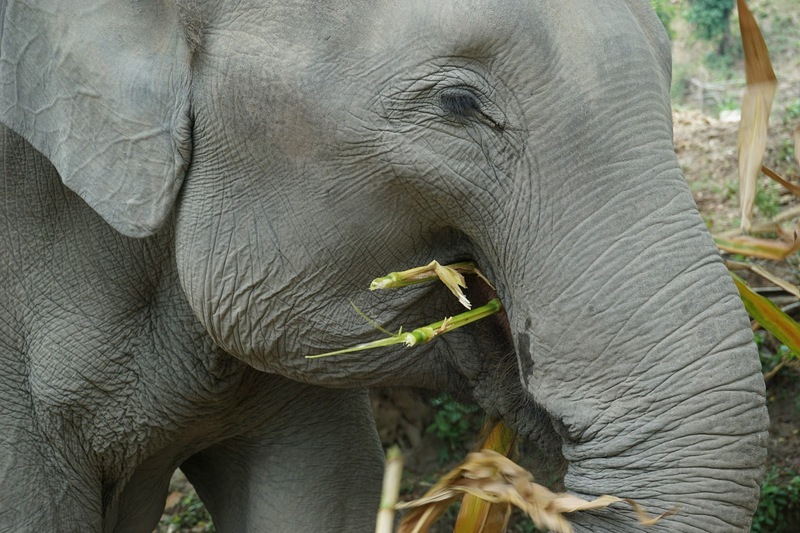 To tie this series up I wanted to share our top five experiences in Thailand! This is, as ever, by no means the result of exhaustive experience and research (although we did spend two months in Thailand in total) but more of 'what we did and loved'. We were backpacking around SE Asia for six months, but weren't on as tight a budget as some backpackers are - as a result, these experiences range in cost. 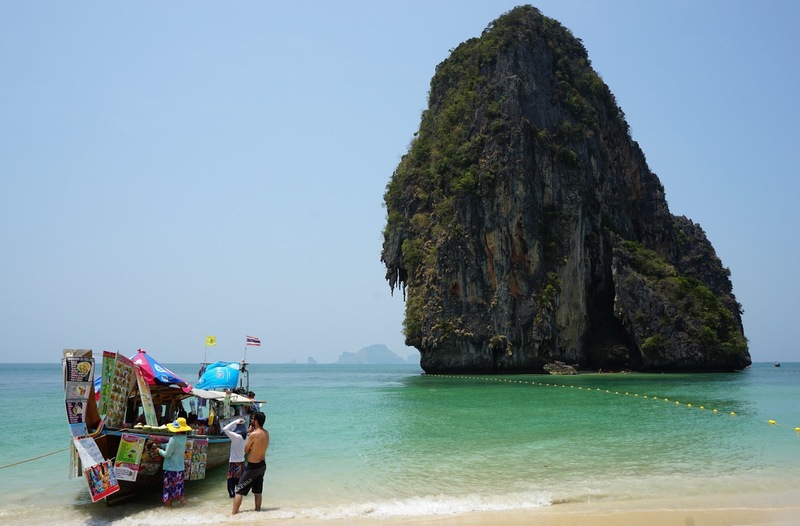 All were, however, amazing experiences and ones we would recommend to anyone travelling beautiful Thailand! This one doesn't need justifying - getting to feed, bathe and play with elephants which aren't in chains or being whipped by mahouts. Taking a mud bath with five beautiful elephants (one baby) and then cleaning off in a waterfall is one of those moments I will never forget. Totally incredible and one of those 'pinch me' experiences! We loved kayaking in Railay in particular - the water was crystal clear and you can paddle right up to the limestone karsts protruding from the sea. Expect to see shoals of fish with ease from your kayak, coral and views for days. Experience Thai New Year with the locals - a huge water fight and four day long party! Falling on 13th April every year, we timed to be in Chiang Mai for the celebrations. Some parts of the city closed down (roads, shops, restaurants etc) to make way for the celebrations, as tourists and locals alike joined in with the festivities. Expect to also see beautiful processions and rituals being performed across the city. The splashing of water supposedly symbolises cleansing and a fresh start - grab yourself a water pistol and join in with the biggest water fight in the world! Made famous in The Beach (thanks Leo), it's now a firm favourite amongst tourists - don't even bother visiting on an organised tour! Expect to see hundreds of tourists packed on to a small strip of beach. Idyllic? Not in the slightest. 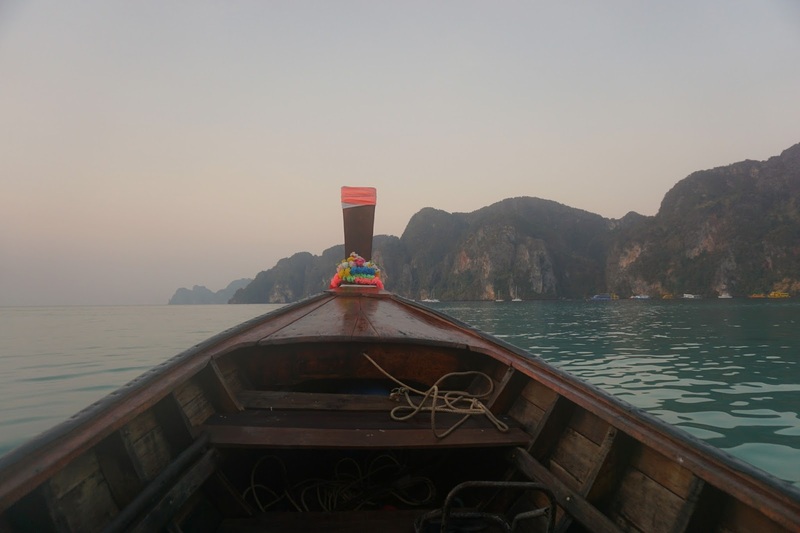 We chartered a private long tail boat at sunrise, and could count the number of people on two hands. Blissful. I'd never liked Thai food, in the UK that is. But soon after arriving in Thailand phad Thai, tom kha gai and khao soi all became firm favourite Thai dishes (see my post on Thai food here) - I don't know what it is but authentic Thai food is the one. 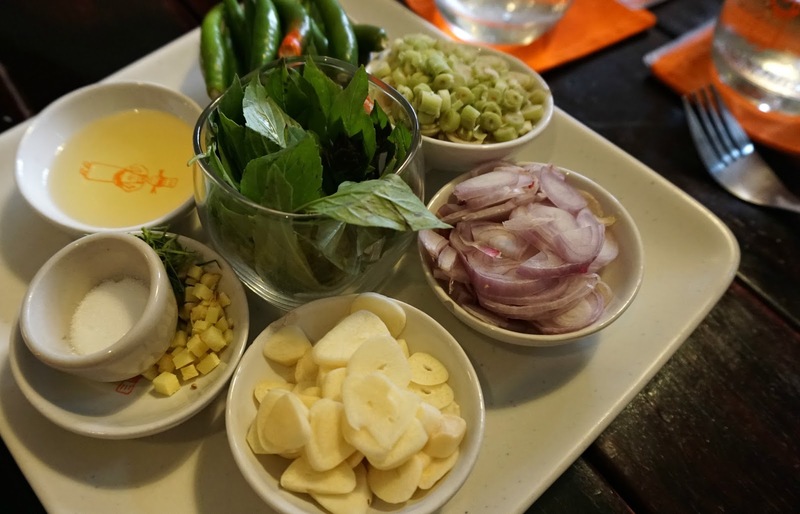 I love cooking at home, so knew I wanted to take a cookery course at some point on our trip - we visited Pums Cookery School on Koh Phi Phi and loved every minute. We learnt about the key ingredients used in Thai cookery, and the typical flavour combinations. The perfect foodie experience! I wish to visit countries like Vietnam and I have gone to Vietnam multiple times now thanks to the http://greenvisa.io visa service. They do their jobs quite well. All these attractions are amazingly beautiful and offer tourists to engross themselves in a fun-filled as well as memorable vacations. 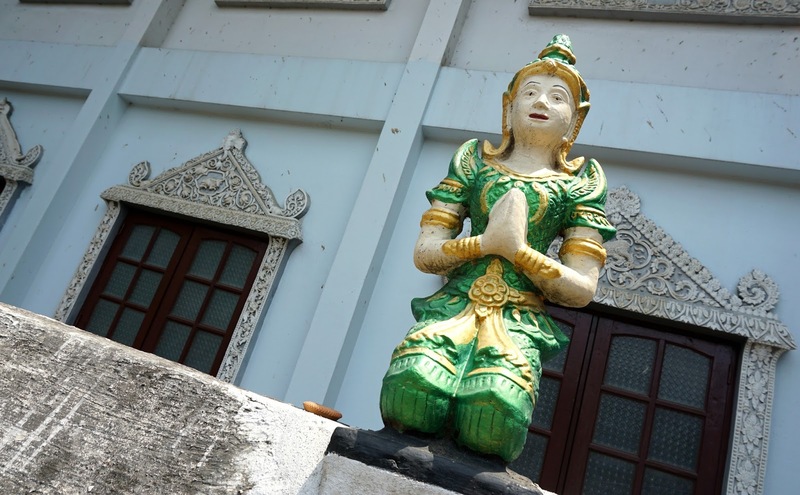 http://eliburan.com/chiang-mai-travel-guide/ This statue is a 12 meter tall golden Buddha.